Time to introduce another member of the EFPT team. Davide Zilli just returned from his trip to South Africa. Living the absolute dream of every windsurfer Davide lives at one of the best spots of the world and is lucky enough to travel to other amazing destinations in his free time. 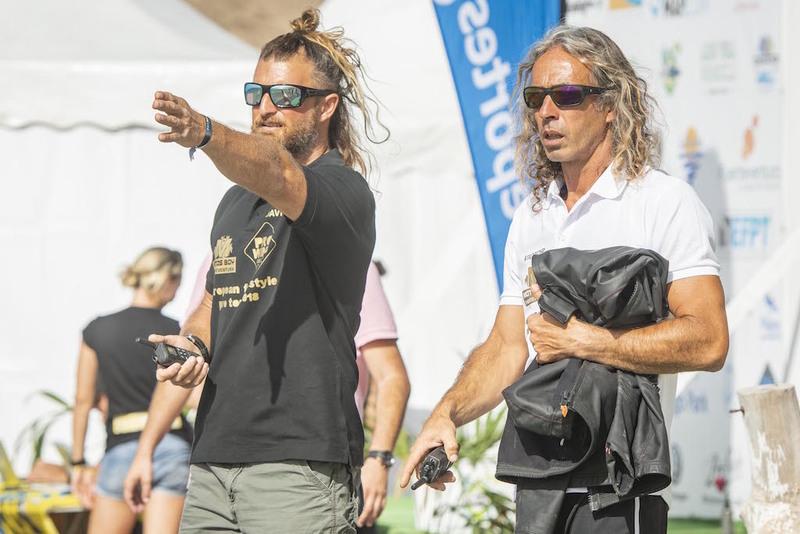 This team-member combines pure passion for the sport, great windsurfing skills and organisational talent that is second to none. 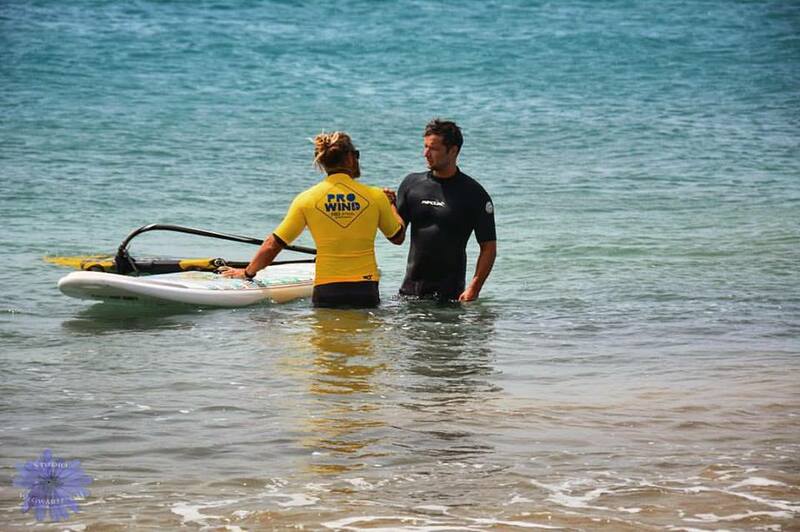 I was already judging competition and a good friend asked me to judge in Lanzarote due at my long experience in this scene. 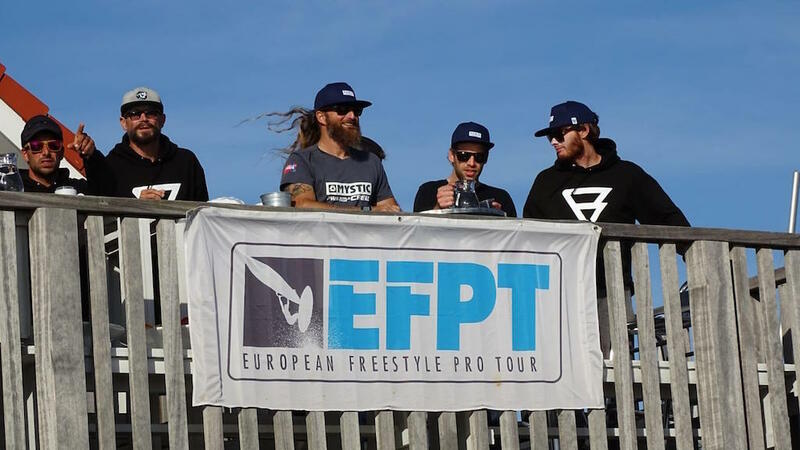 In that year I was lucky to start with the EFPT and PWA and almost dird all the events in freestyle – since then never stopped! They are all nice! They all have a magic atmosphere, I love all of them! All the events are giving to me a lot, but spending time windsurfing with the crew is definitely the best part (when we are lucky and we have time)! I never compete. I never had much time to train so hard like the pros! I always had to work and competing was never my priority, so I better not compete! There is one coming up soon but I cannot say what is it yet! 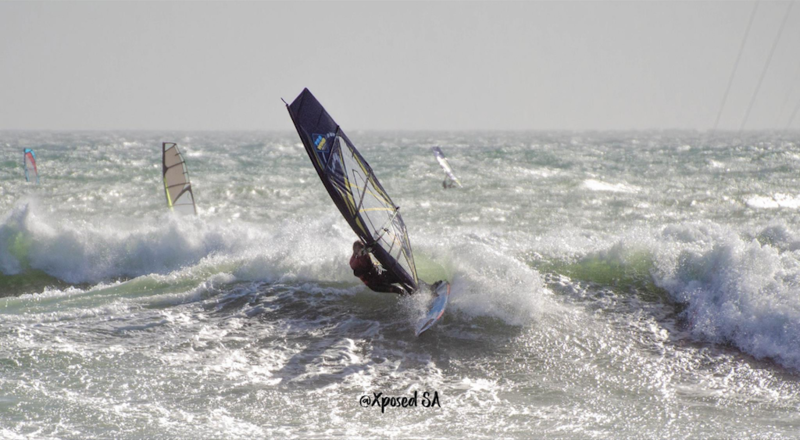 It is about the windsurfing world, but I cannot tell you more at the moment! In the moment training in the gym, surfing and spinning. I am always doing other sports to keep my body fit and ready, if there is no wind! There is no better place to work! The crew feels like part of your family and you can talk all the day long only about our beautiful sport! Nothing! I am Italian! I love pure espresso! Also no sugar – I already have enough of sweetness from my family! Until I was 19 years old I was a professional football player and then I had to stop due a problem. 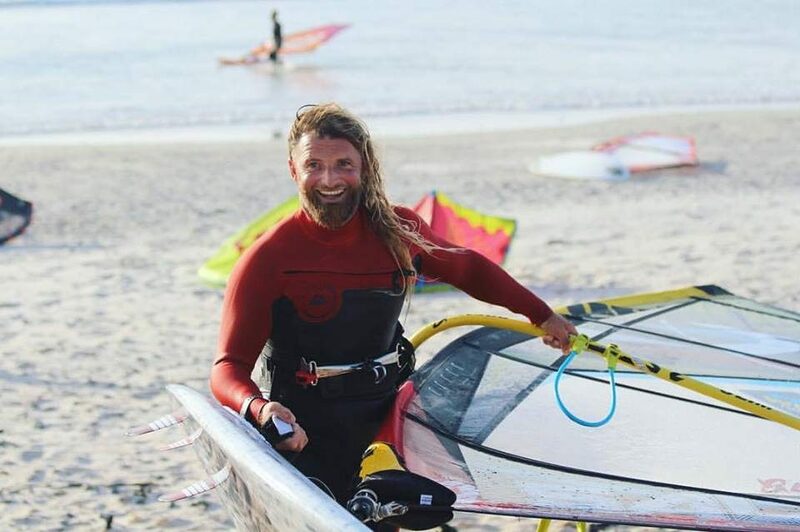 I started travelling and learned windsurfing and from the first time onward I was completely addicted to it!